Let’s face it, “content marketing” is one of those topics you read about almost every day. And there is a reason WHY. Not only do you have to have content in your digital and inbound real estate marketing strategies, but content that gets an LOL, gets read, noticed, shared, clicked and commented on is how YOU make a human connection in today’s noisy multi-device world. So how do you do this without a marketing agency? From Facebook cover photos, and creating blog and website content, fun infographics and presentation covers, to eye-catching Pinterest board covers, planning and creating high-quality content needs to be done quickly, effectively and carry the right message for your brand. Unless you have an in-house graphic designer, it’s up to you to put your best foot forward. Content marketing simply plays the role of nurturing your future, present and past clients. 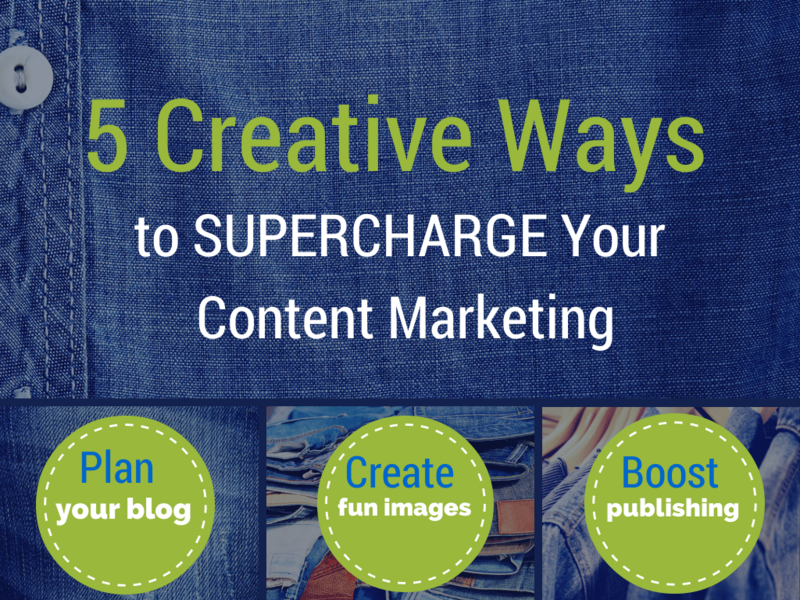 So let’s talk about some ways to keep it fresh, focused and supercharged in creative ways. The general advice among marketers is to always have a “content or editorial calendar.” But the challenge has always been: “What do I say, write about or post?” Having a calendar can certainly help you plan when you are going to post content, but it doesn’t help you plan “WHAT.” This is where the “conversation calendar” comes in. 1. Know your clients’ needs.Whether you are a brokerage looking to recruit agents or engage your community, or an agent reaching people ready to jump into the real estate market or even a past client who needs your help again, understand the needs and wants of the those you are trying to reach. What answers, resources, inspiration and accessibility can you provide? This is the foundation of your content plan. 2. Develop conversation starters to answer those needs across your digital platforms.Write down a short list of questions, or information that those clients need answers to. Decide if it’s best as a Facebook post, a Twitter tweet, a blog post, or something else. How might you start that conversation in real life? Get creative here! Identify key moments in the day, week or month that give your content relatable context! Corcoran Group does this so well. 4. Drop those ideas into your conversation calendar. The small screen shot below is an example calendar that is in a spreadsheet. Use Excel or Google Drive — just create a few columns to jot down your ideas and thoughts. Be flexible with your schedule, but it’s important to identify WHOM you are speaking to and why. There a couple tools that are the DIY designer’s best friend, or, maybe, they are MY best friends. So let me introduce you. My top favorite. 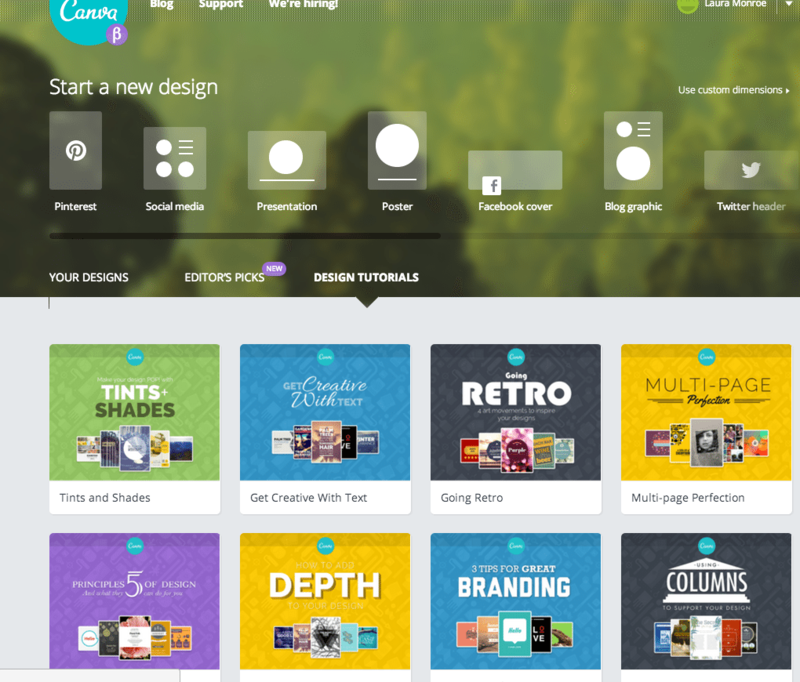 Canva.com is an online Web program that is quite a bit more robust than just a photo editor. Built-in graphics, images, backgrounds, layouts, templates and fonts for all your visual marketing needs. All those Facebook covers, blog post images, inspirational quotes, infographics and more can be designed here. Drag-and-drop technology makes it simple to use. Save your designs to edit later, publish to the Web, embed with HTML, and download your image, you are good to go! As a side note, this company is going places. Guy Kawasaki was just appointed chief evangelist of this amazing new startup. Check it out and see for yourself. Real estate is an industry that relies very heavily on images. Listing photos, screen shots, maps, events, people, happy clients, pets, community photos — the list goes on and on. In today’s increasingly mobile world, the impact of images in digital communication is profound. But not everyone is a Photoshop expert, nor does the cost make sense for most use cases: effective, basic photo editing. PicMonkey.com is a great online resource for just that. 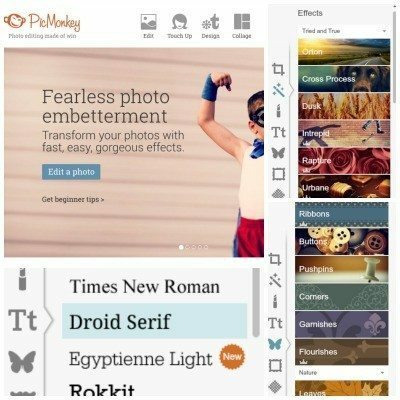 Yes, there is Picasa and Photo Elements and a ton of others, but for quick layering, added fonts or overlays, and resizing, PicMonkey is a favorite. There is a freemium account and a paid account, which has many more features, fonts, etc. Oh, those blog titles! Do you ever have a great post that just sits because it doesn’t have a perfect title? Forget SEO for a moment: How do you create titles that grab a reader’s interest? Where can you get some inspiration? Tweak Your Biz Title Generator is a fast, quick look at some blog titles that you can use around your topic. Combine your chosen title, or tweak their version, add in some SEO and you might have just saved yourself some time. Just type in a topic, and hit SUBMIT. Fun, quick and useful. For those of you who are interested in getting the MOST out of your blog or website, it’s important to know that you can reach a wider audience by other means than just SEO and relying on the search engines. The blogging community learned a long time ago how to publish, repurpose and distribute their content. Below I’ve listed a few ideas to push those posts out a little wider and get the most out of hard work and brilliant content marketing. 1. Repost your blog on other websites. ActiveRain, LinkedIn, GooglePlus and Trulia all have publishing platforms. Reposting means creating a snippet or a paragraph that links back to your original post. 2. Pin your article from your website/blog (with that snazzy graphic to attract other pinners) on your Pinterest board of your resources for your buyers, sellers and clients. 3. Syndicate that post on social media. It may sound obvious, but don’t forget to tweet it out, post it on Facebook and update your LinkedIn. I hope this post has given you a few ideas and tools you can use together to optimize and have fun with your content marketing efforts. No one understands more than me that finding the time to blog and post is hard to do. Make it fun in the process! Have some other tips or tools to share? Let me and our readers know!